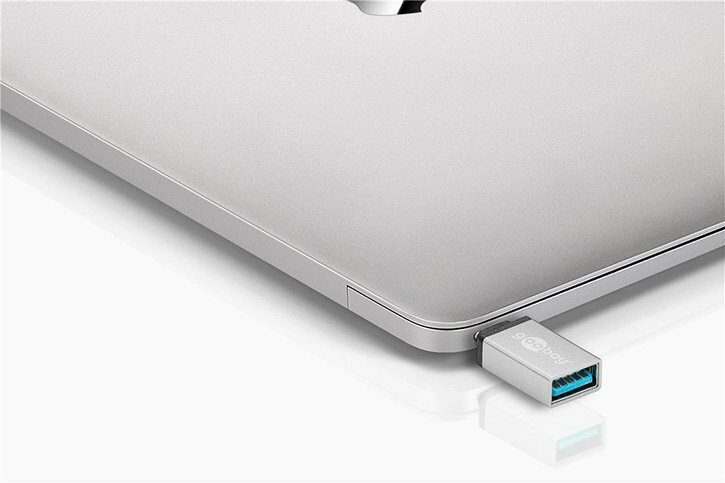 Turn your USB-C port into a full-sized USB 3.0 port, so you can use your keyboard, mouse, external hard drive and other USB compatible accessories into your computer. 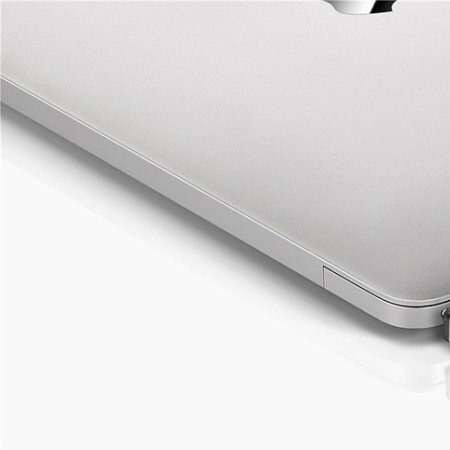 Simply plug into your MacBooks's USB-C port and transform it into a super fast, 3.0 USB Type-A port. 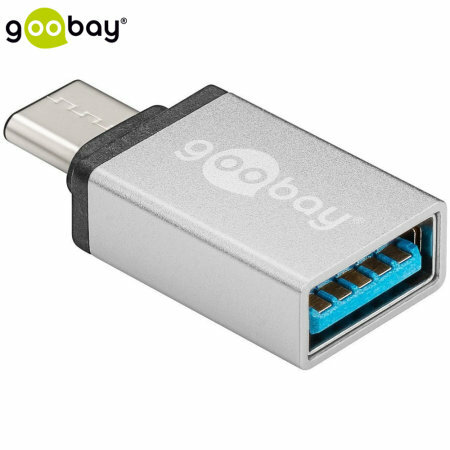 Instead of having to wait until you get home to transfer photos and videos to and from a memory stick or memory card (with a suitable reader), you can plug them into this adapter and access them straight away on your USB-C compatible laptop. 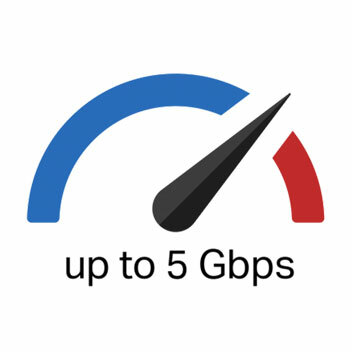 With up to 5Gbps USB 3.0 transfer speeds, your files will copy over quickly so you are not left waiting for too long. This adapter is small and compact, so you can take it with you anywhere.